Who says homes don’t sell on holiday weekend? That is simply NOT TRUE. I always have busy long weekends with buyer and sellers. Never say Never ! I wish I had more listings because the buyers are out there and they are looking for their dream home and NOW is the time. School is coming to an end and most families are looking to relocate or move into certain neighbourhood or out of one. Don’t think you missed the market … the market had a late start this year and if you are thinking on selling, now is as good a time as any? Need a market evaluation, simply give me a call at 416-300-3004 and I would be happy to provide you with one. If I can help you make the move, I will. 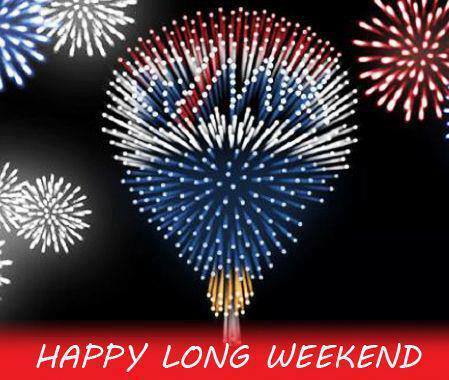 I hope you had a super Victoria Day weekend and have a great week ! !